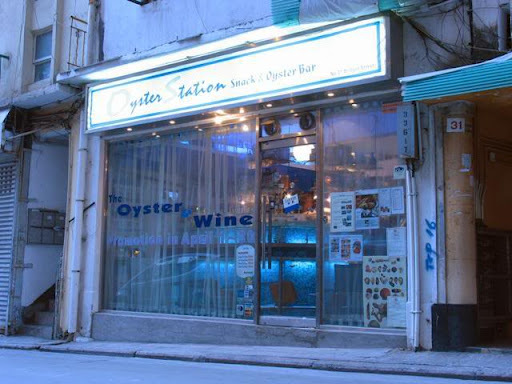 I really love Oyster Station, and although many oyster lovers know it well, there are many who are oblivious to it’s location. It’s a tiny little hole in the wall on Bridges Street, just past Oolaa. With about 8 bar seats and perhaps 10 to 12 table seats, the open kitchen takes up much of the establishment. It’s become a staple favorite of a French girlfriend and myself for a quiet tête-à-tête over a light meal. The first time we ventured in was because Yardbird was full and we didn’t want to wait the 45 minutes for a table. Next door we had spotted this little gem – the restaurant was full, so Manager Jesse sat us on a small, rickety table for two on the roadside pavement. There we were, with a gold-coloured bottle of prosecco and a dozen oysters, feasting like queens – it was such an unlikely situation and yet so typical of Hong Kong, where every now and then you discover amazing food and incredible ambiance in the least likely of places. 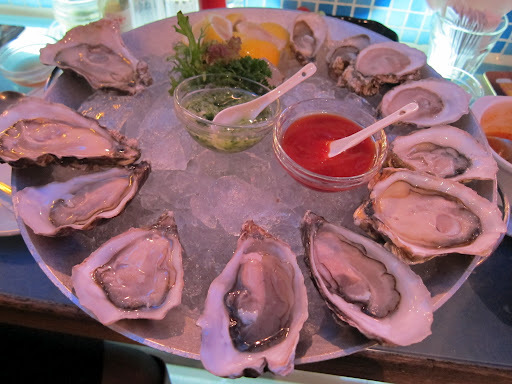 The oysters are incredibly fresh and crisp, and the wide selection means there is something for everyone. DLP and I don’t like oysters that she described as too ‘milky’, a better description than mine (‘too fat and slimey’). 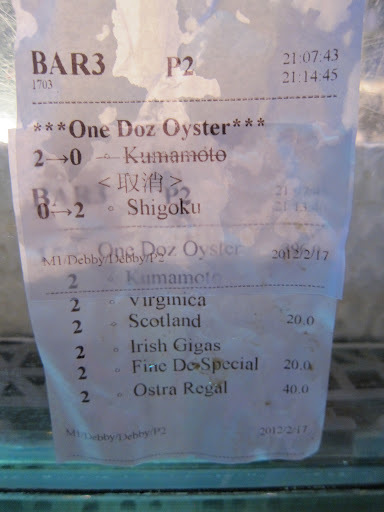 Jesse made a great selection for us – my personal favorites were the Shigoku (Japan), Virginica (USA) and of course, the Fine de Special (France). For those who like a bit of meat, the Ostra Regal and the Irish Gigas would be your perfect choices. I like that they prepare the oysters for you so all it takes is one easy upward flick of the wrist and the oyster slides into the mouth. DLP likes to cut and eat the ligament herself so she was a little disappointed – if you do too, make sure you tell them when you are ordering. These are fantastically fresh, and the chili sauce is a tangy, spicy, flavorful accompaniment – just make sure you try a little first, because it has quite a kick to it! I also love the crunchy, salty prawn heads that they serve together with this dish. 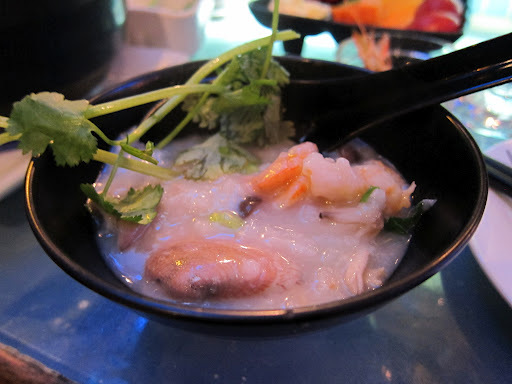 The seafood congee was quite comforting in the cold weather, and a real treat if you like it. 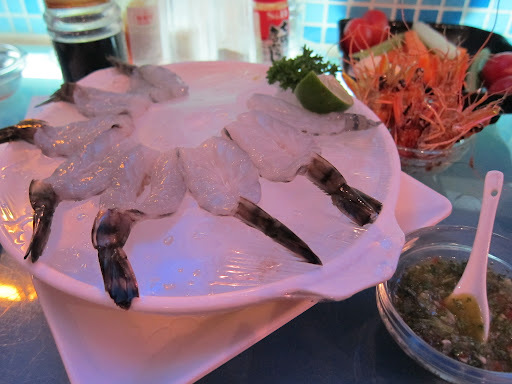 They are very generous with the seafood and it is a nice dish that adds a bit of substance to the meal. To be honest, whilst the Seafood and Oyster selections are great, much of the Snacks section of the menu looks rather unappetizing. Upon sitting you are served what appears and tastes to be canned tomato soup and microwave garlic bread, together with raw vegetable batons and Kewpie mayonnaise. 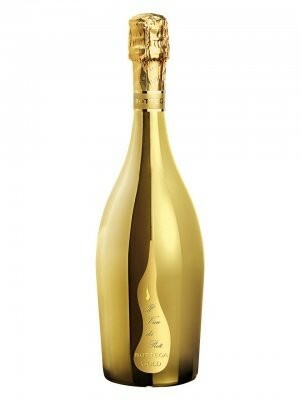 The final bill for two with a bottle of Chablis was about $1,600.